Are you looking for professional, experienced and affordable help in New York? 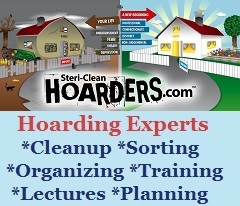 Steri-Clean has been helping people throughout New York who struggle with clutter and/or hoarding for 2 decades. We take a different approach, where the human factor comes first. Every plan is not the same, in fact no 2 plans can be the same! This is why we have successfully cleaned over 10,000 residences, and helped our customers maintaint it! Our first priority is to actually HELP our client, not make their situation worse. For this reason, we don't advertise on our vehicles. All of our vehicles are either plain white or simply say Steri-Clean for discretion. We understand the position our clients are in and will provide everything they could need for a fresh start. Contact Steri-Clean New York today and start the road to recovering from this debilitating lifestyle. 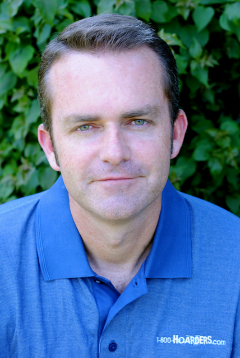 Cory Chalmers, President/CEO of Steri-Clean Inc. Franchises, International Speaker/Trainer and Hoarding Expert, and host of A&E's Emmy nominated series "Hoarders"
Co-Author of the book: Overcoming Compulsive Hoarding, Why You Save and How You Can Stop. 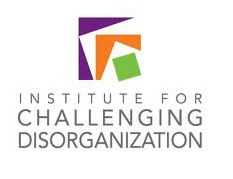 Hoarding Therapy Group provides both support and treatment. Individualized treatment plans are tailored to the needs and capabilities of each participant; de-hoarding assignments are manageable. Feelings relevant to the hoarding experience are explored. Guest speakers will be periodically scheduled. For further information, contact Stacie Lewis, LCSW, at (212) 568-9570 (Manhattan, NYC location).